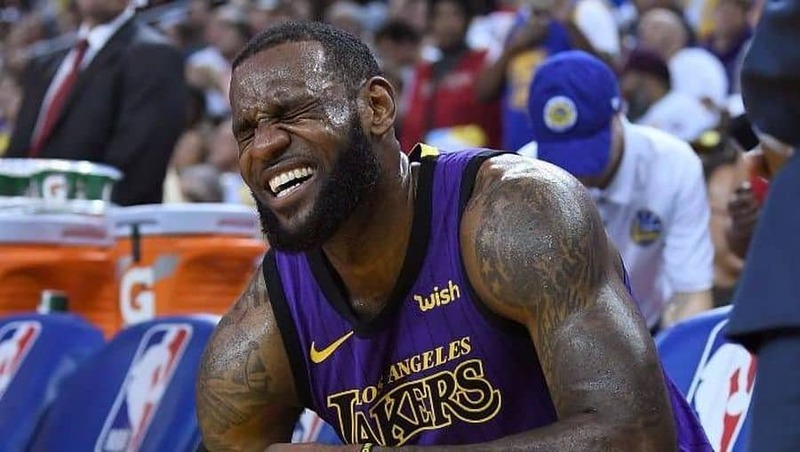 LeBron James has not played for the Lakers since limping out of his team’s Christmas Day victory over the Golden State Warriors last month at the Staples Center. James will miss at least two more games for the Lakers as he recovers from a groin injury but he has been cleared to resume practice next week. “James … has been cleared to return to practice commencing next week, and progress towards a return to gameplay thereafter,” the Lakers said.